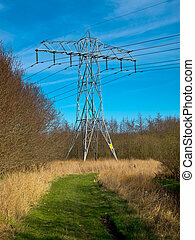 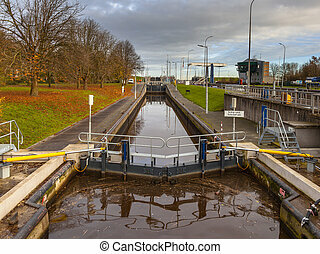 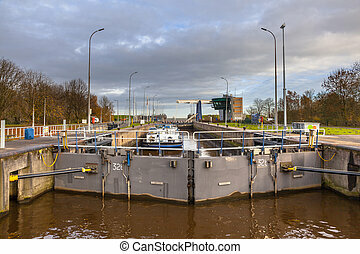 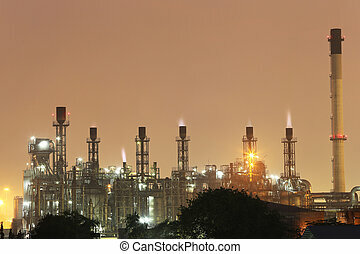 Chemical industry in the evening. 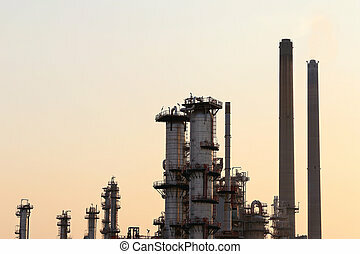 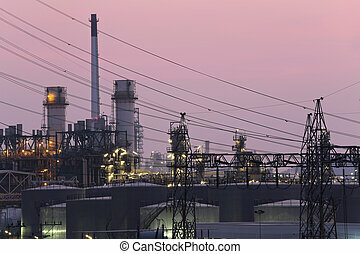 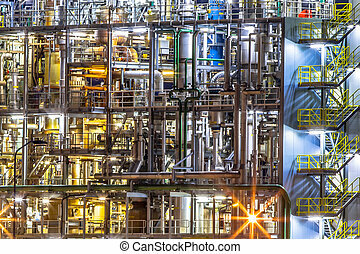 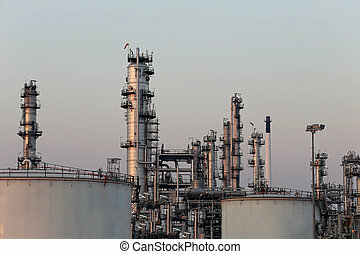 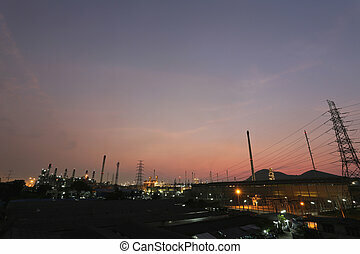 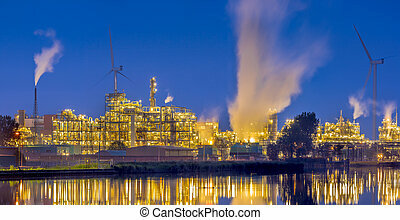 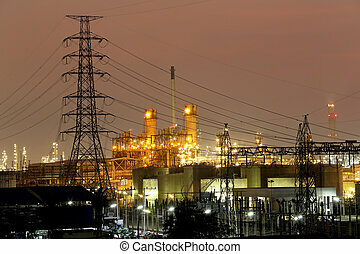 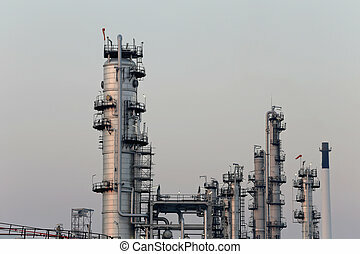 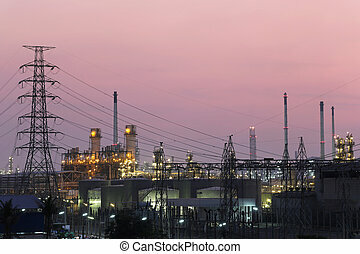 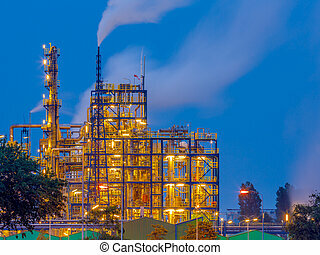 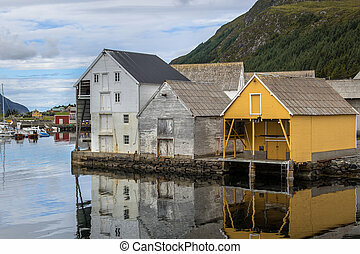 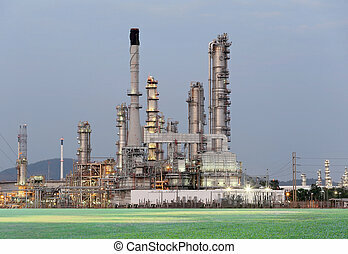 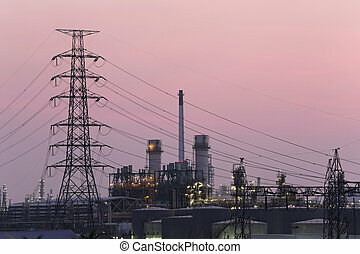 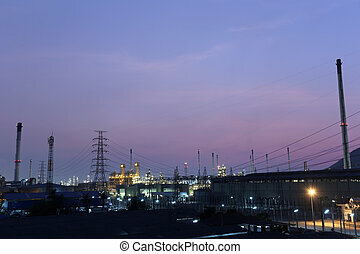 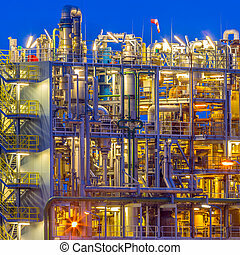 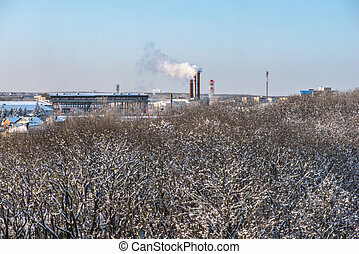 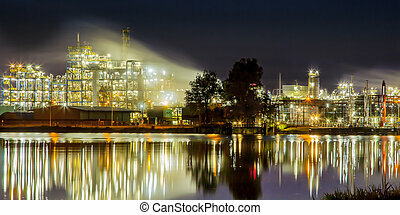 Evening scene of heavy chemical industry in an industrial factory area. 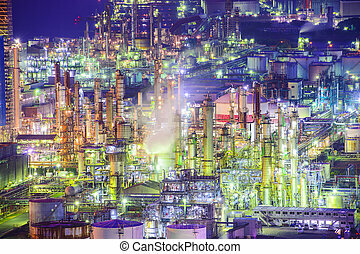 Chemical plants in Yokkaichi, Japan. 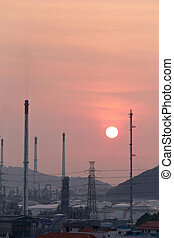 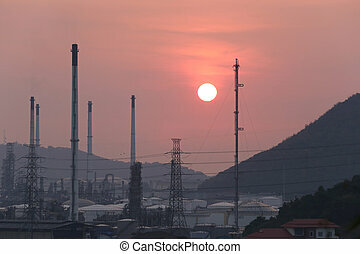 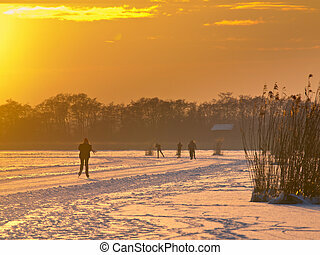 Oil refinery in the evening,photography on sunset. 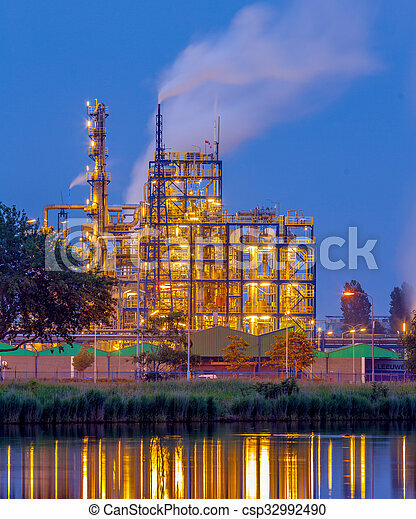 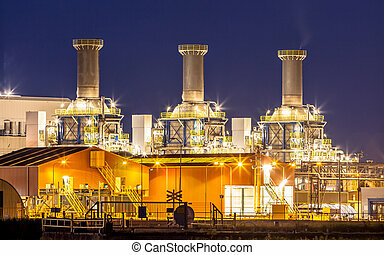 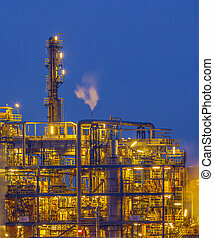 Oil refinery in the evening,photography on twilight style.